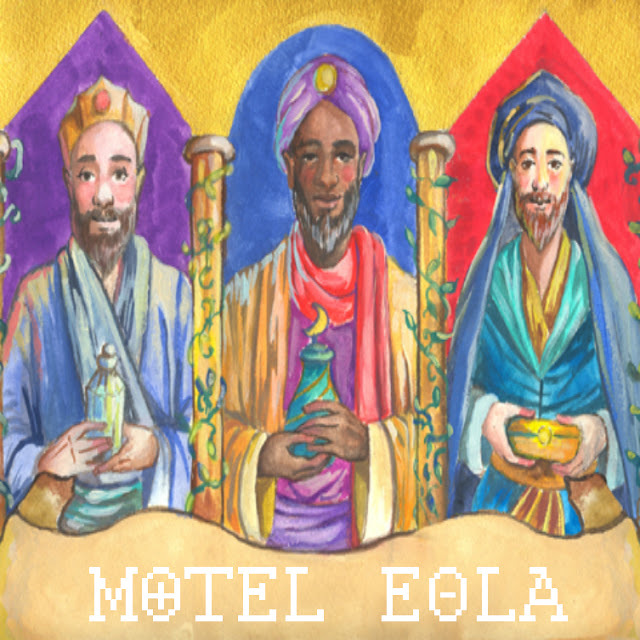 TMB-Music.com: Motel Eola "We Three Kings"
I keep telling folks to keep an eye on this kid. The 19-year-old South East London producer Motel Eola drops another solid instrumental in We Three Kings. Dude decided to sample the Ella Fitzgerald Christmas themed classic and made it into a banger. This cut didn't make his debut Kids Looking for Gold but he wanted to share regardless. Look for his instrumental project in September, in the meantime, enjoy this joint. Chea!